Cliftoncote Farm is in the Bowmont Valley at the foot of the Cheviot Hills, and offers well equipped self catering holiday accommodation. 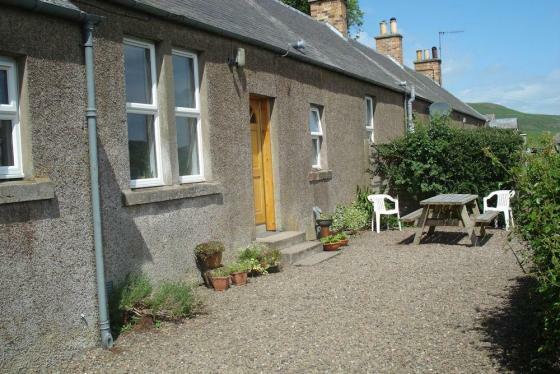 The cottage is just outside of Yetholm, near Kelso & is a site of archaeological interest. Guests can enjoy stunning views as well as excellent walking and riding trails throughout the Scottish Borders. 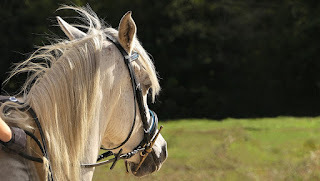 The cottage specialises in equine holidays and trail riding facilities. These can be tailored to your needs, with packages including accommodation for up to 4/5 riders and horses. Excellent grazing and stabling is available. Cliftoncote is within easy reach of many border towns offering interests such as abbeys, woollen mills and historical houses. The town of Kelso is famous for its racecourse and fishing on the River Tweed. The Borders boasts many excellent golf courses, including The Roxburgh.